Tech Expert Scott Spiro Chooses ASTRALCOM for Content and Search Positioning | ASTRALCOM - Content Strategy, Conversion Marketing and Customer Acquisition. When Scott Spiro reached out to us to discuss his SEO needs, we felt an immediate synergy. But, that’s beside the point. 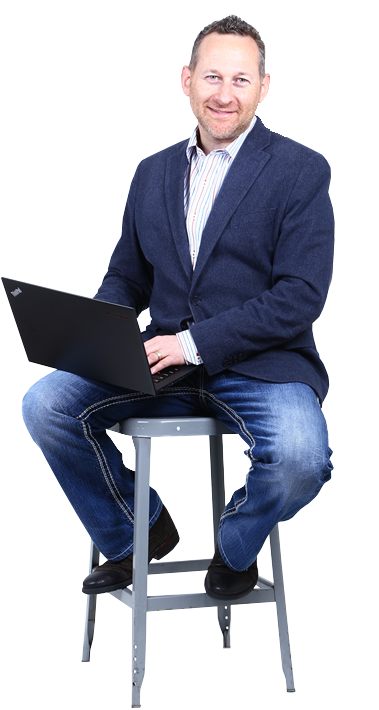 Scott’s considered as one of the foremost “technology lifestyle” advisors in the country. Scott’s well-known, especially in the metro Los Angeles area. You’ve probably seen and read about Scott from the KTLA news, CBS News, Los Angeles Times, New York Times or other sources. Now, Scott wants to increase his brand and name recognition and search engine optimization is central to that effort. It makes sense, too. Especially because nearly every business uses some form of search to find professionals like Scott. So, helping Scott with content creation, content marketing, search engine optimization and messaging are going to be primary tasks. In the meantime, check out ScottSpiro.com if you want the latest, greatest info related to tech, tech lifestyles, cyber security and protecting your family and your business. Do you also want to increase your brand and name recognition? Call us at 800.536.6637 or click and we’ll be happy to create some synergy with you, too! What Kind of Content ARE Millennials Consuming?